Since 1999, Integra Alarm Systems has been installing the best in alarm systems in the Phoenix , Tucson and Southern Arizona areas. Locally owned and operated, we are ready 24 hours a day/7 days a week to meet your needs. Don't let the big alarm companies fool you, they cannot provide the kind of local customer service and support that Integra Alarm Systems can. 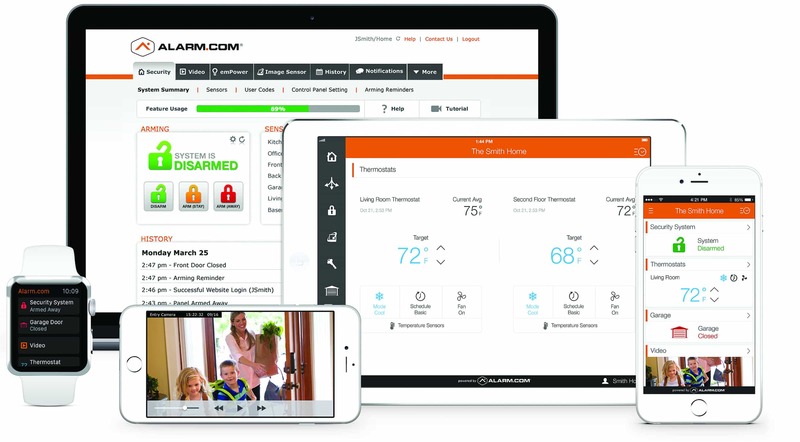 With an easy to use App on your smartphone, tablet, computer and even your Apple Watch, you can control your alarm system from anywhere in the world. 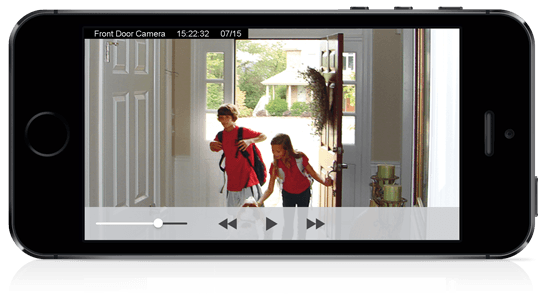 Easily Arm/disarm, check systems status, view home cameras, adjust the thermostat and more from the convenience of the portable device in your hand. 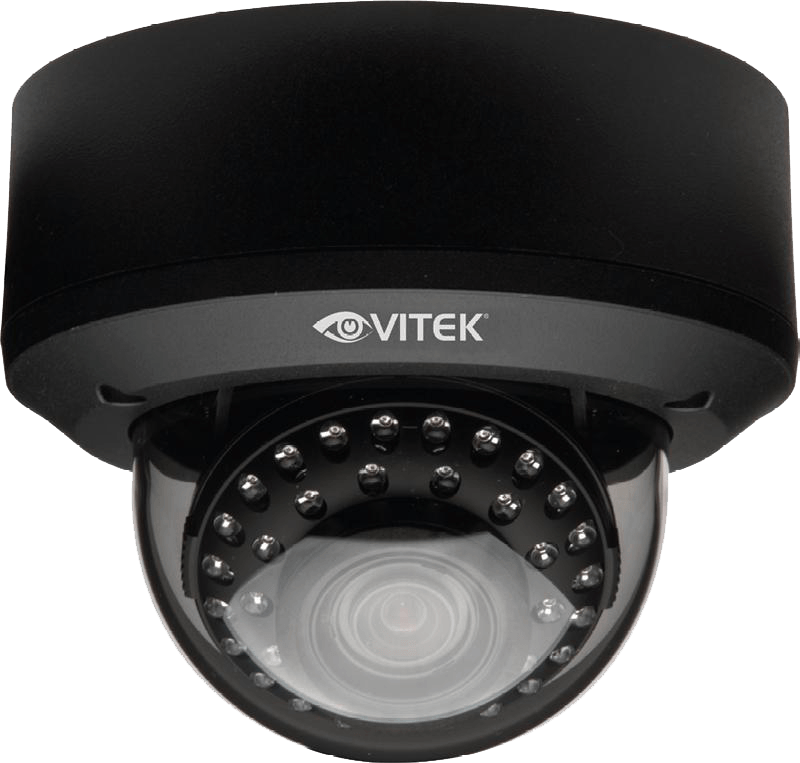 Whether you are at home, the grocery store, or across the country, rest easy knowing you can check your home surveillance cameras at anytime from the convenience of your smartphone and tablet. Just imagine. it's been a long day, your tired and you just want to crawl into bed...but wait, did you lock the front door? Is the garage door still open? Kitchen lights on? Alarm set? No worries! 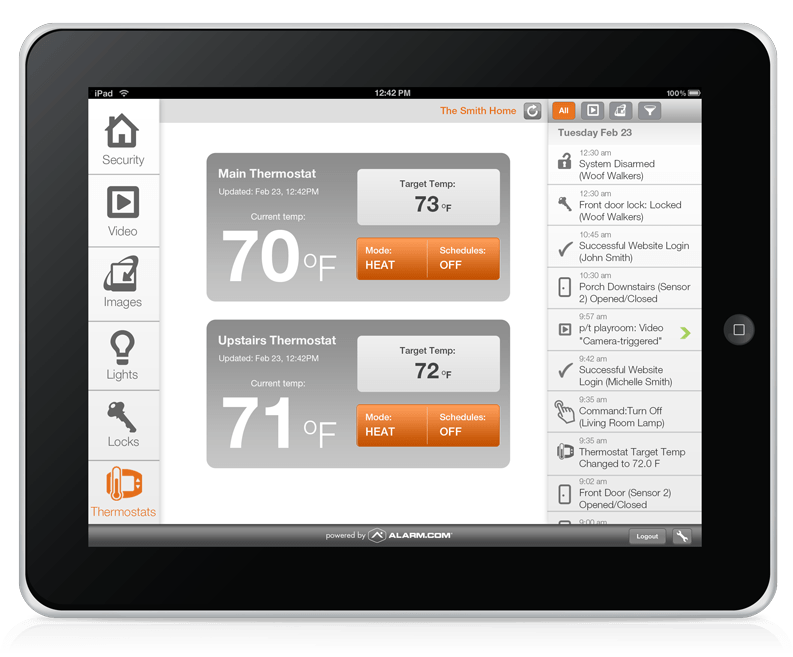 Just pick up your tablet or phone and lock the front door, close the garage door, turn off the kitchen lights, adjust the thermostat to a comfortable sleeping temperature and arm the alarm system...all without leaving the bedroom. HOW COOL IS THAT!!! 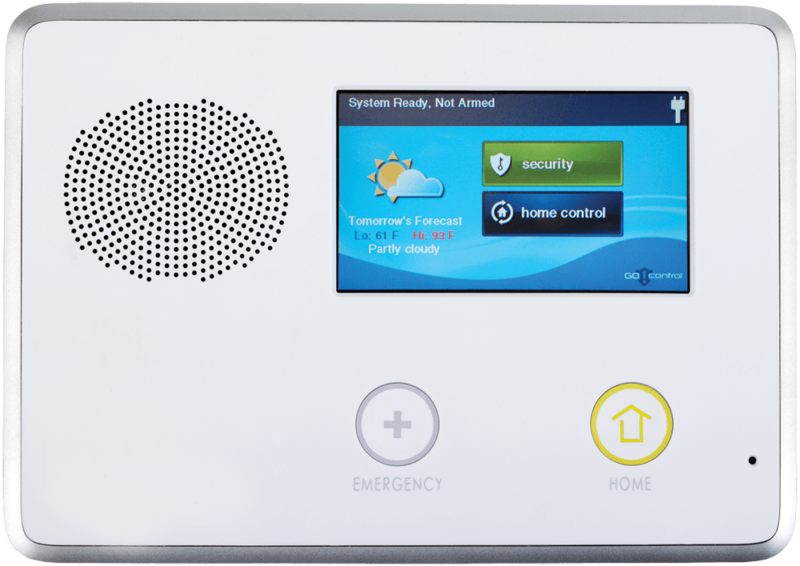 Integra Alarm Systems offers the latest technology and best in service alarm system monitoring to protect your home and loved ones. Our fast response times and courteous central station representatives will make sure you are well taken care of should your alarm go off. And remember, we are your local home town alarm company and stand ready to help should your alarm system need quick repair. 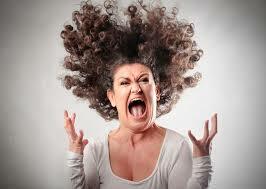 Are you fed up with your current alarm company? Tired of slow or no alarm response times? Tired of poor customer service? There is simply no need to put up with your existing alarm company if you aren't getting the service you deserve. 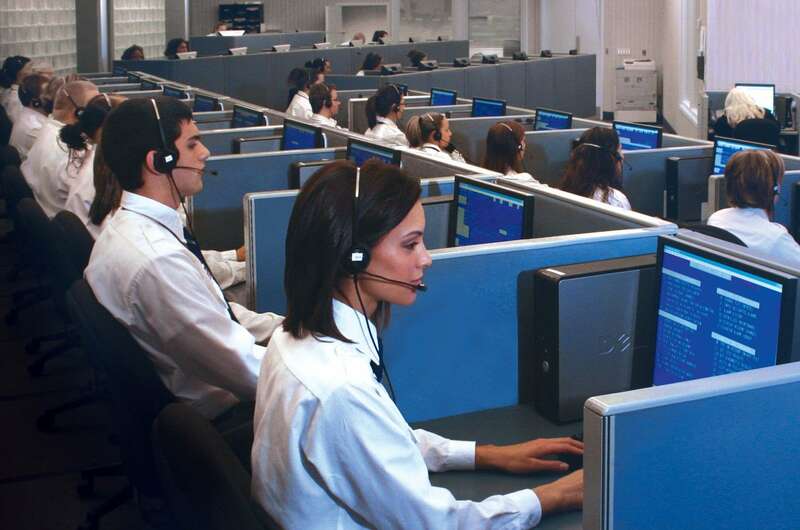 Integra Alarm Systems can take over alarm monitoring on any alarm system from any company. Get the quality alarm monitoring service you deserve. Call or click today.